The Cary Grant cocktail got its name because it’s supposedly something Cary Grant drank. 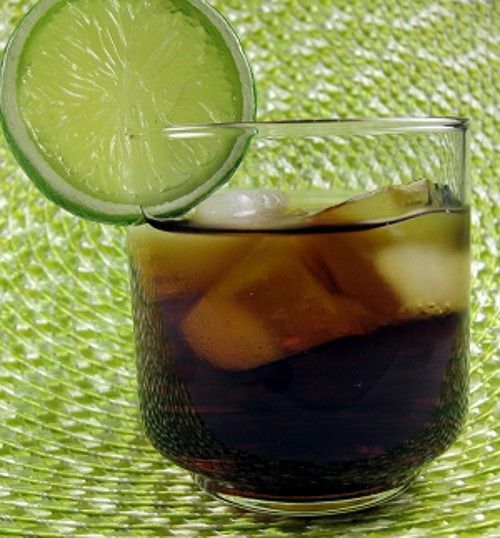 It combines lime juice with equal parts coffee liqueur and vodka. Lime and sweet coffee, of course, make for an interesting flavor combination: a sour, a sweet and a bitter. The vodka mellows it all out so everything plays nicely together. This drink is strangely refreshing and relaxing. Fill an old-fashioned glass with ice. Squeeze the juice from the lime over the ice. Pour the Tia Maria and Vodka in. Stir well and garnish with a lime wheel.